In commenting at your other post, I was thinking about McGilchrist in terms of my learning disability. Ever since childhood, I favored the right hemisphere style, connections and context, especially the personal and relational. I had to find a way to bring that to bear to my left hemisphere deficiencies to create balance and more well functioning mind. But there was no one to teach me this and so it required trial and error, decades of experimentation and a somewhat obsessive-compulsive attitude. I can’t merely memorize facts; I have to understand the knowledge underlying the facts, to see why they matter and what they mean. That’s interesting. I didn’t know that. There are other languages that go the opposite way from English. The Piraha language only allows one to speak in the personal, what one has personally experienced or what someone personally knows has personally experienced, etc. The language is precise in that any statement made requires detailing the kind of source and its degree of connection to the speaker. This disallows any claims of objective or universal ‘truths’. Daniel Everett discusses this in his books. That is why formal education failed me. It’s not a matter of should for me. That is the only way my brain operates. I associate that state of mind with depression. The first depressive funk that hit me the hardest was when I went off to college and felt isolated and alone. Depression had been around for years in my life at that point, but that was the first time being away from the sense of home that could ground me. I remember one time wandering in some nearby woods that was on college land. Nature was something I had always loved since childhood, but in that moment all sense of connection to the world and hence all sense of meaning was gone. It was an emptiness. I had lost something precious to me and didn’t know how to regain it. Everything in life was pushing me further into the left hemisphere. It created a point of crisis that I barely survived. Just thought that might interest you. That blogger tends to take a more philosophical view. But I find him refreshing. Thanks for these two comments. I have added The Chrysalis blog to my Feedly – and will try and keep up. You both are such prolific bloggers! I hope the icy grip of the left hemisphere is thawing. I think McGilchrist is hopeful about this. He has called himself a hopeful pessimist – or something like that. I realise now that when I wrote “For McGilchrist we should not only start in the rich domain (the domain of the right hemisphere), but also end in the rich domain.” I should not have used the word ‘should’. 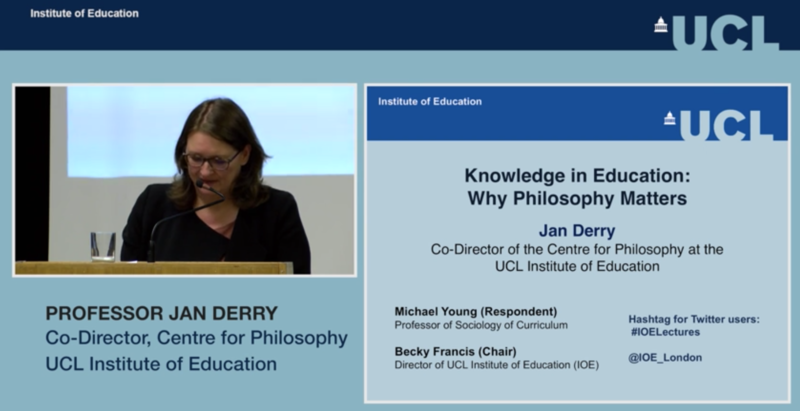 At the time I was looking for links with Vygotsky’s work, as reference by Jan Derry. I am always conscious when reading McGilchrist that he chooses his words very carefully and that it is very easy to misinterpret unintentionally simply by choosing the wrong word. Anyhow, here are his exact words from (p.17 Ways of Attending). @ Jenny – I watched the video of McGilchrist on depression. It is rather short. I’d like to hear him go into more detail about it. The whole topic of whistling and musical languages is utterly fascinating. There is something quite powerful about music and it goes to the heart of our humanity. I was reading some history book (I forget what it was now) and it mentioned that early Germans would greet each other with poems. I suspect in the ancient world, as with those like the Piraha, there was less distinction between everyday language and these other vocal forms. You will no doubt know that McGilchrist has devoted an entire chapter (3) to Language, Truth and Music, where some of the ideas that you discuss in your posts are also discussed. I haven’t had a chance yet you follow through your links properly, but many thanks for them. You seem to have already thought about or written about many of the ideas that Iain McGilchrist covers in his book . It’s been a long while since I read McGilchrist’s book. I probably read it when it first came out a decade ago. I need to refresh my memory by looking at it again.